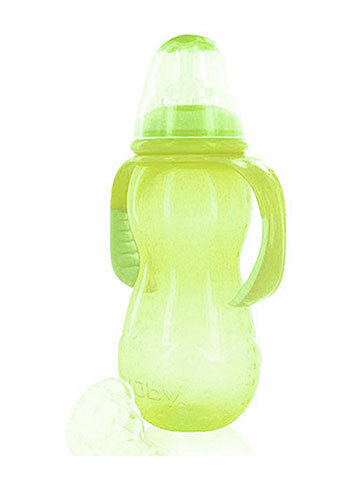 Plastic baby bottles are a necessity for every new parent. 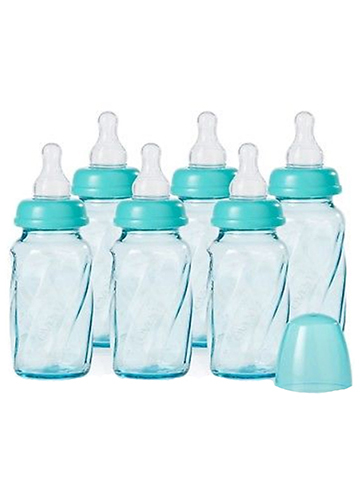 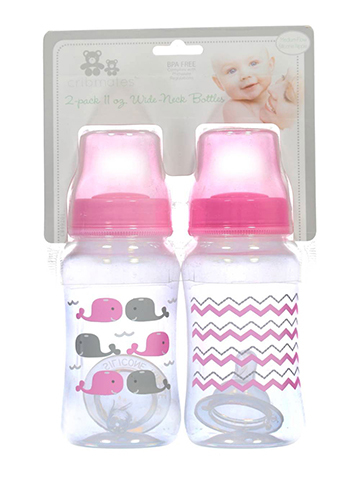 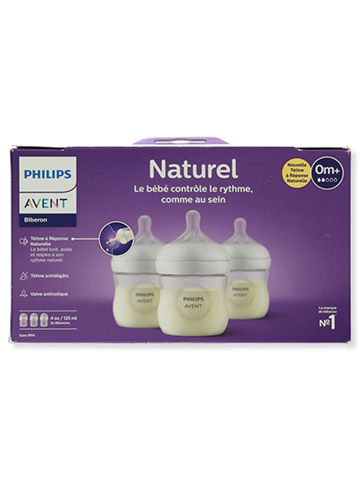 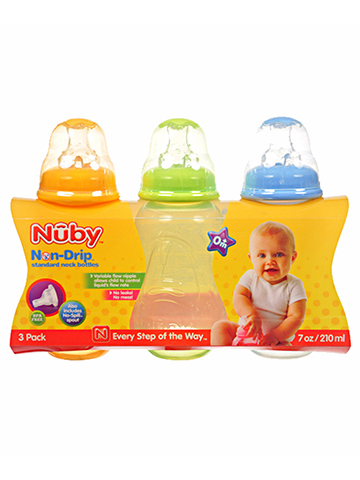 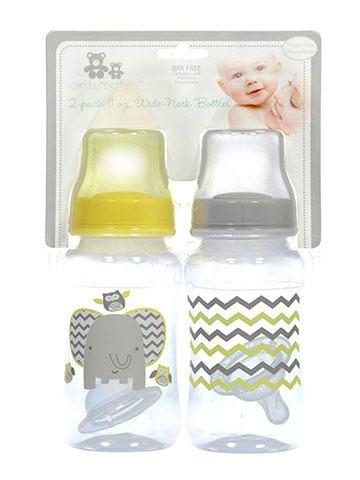 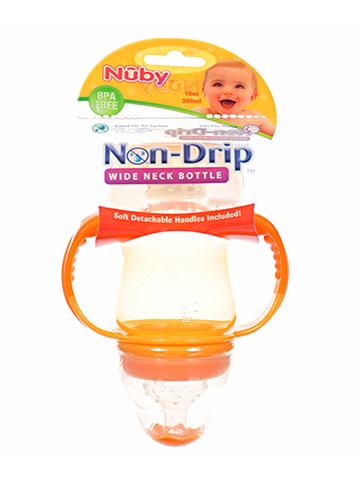 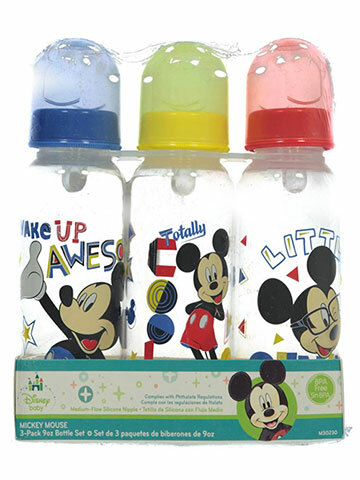 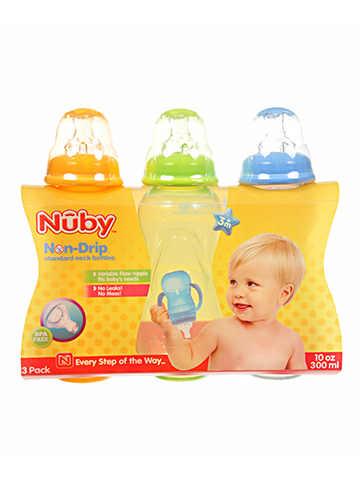 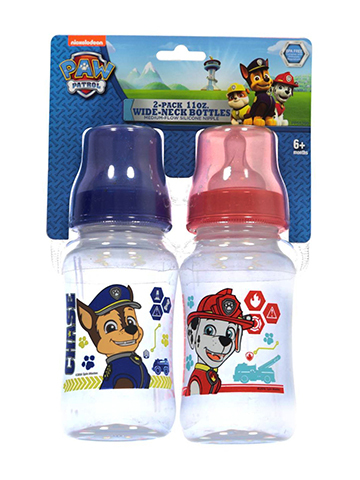 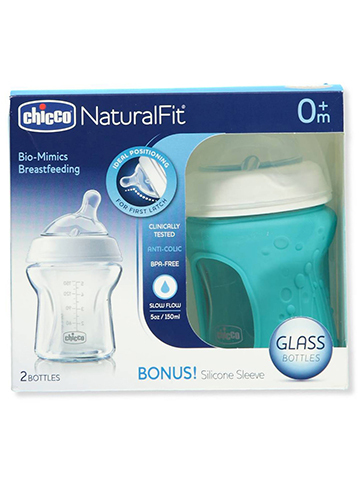 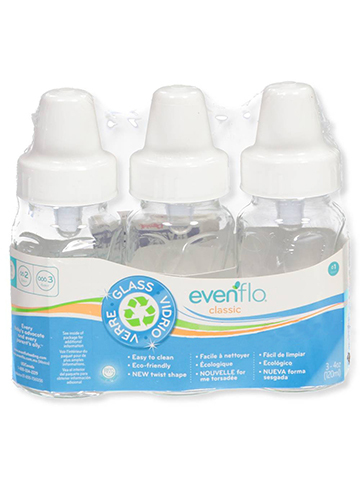 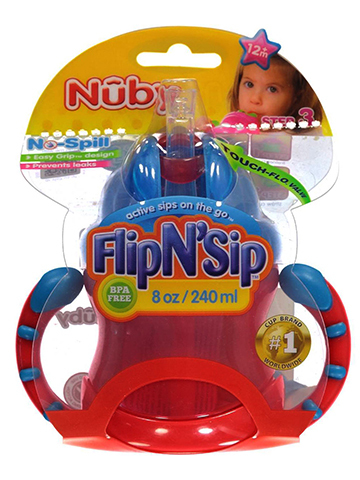 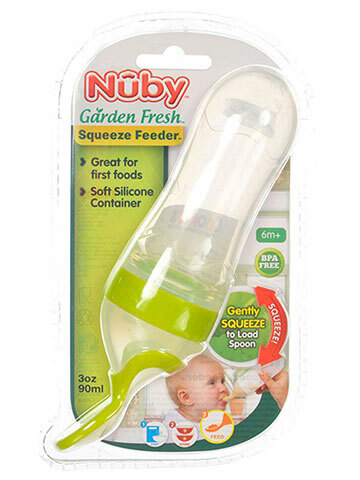 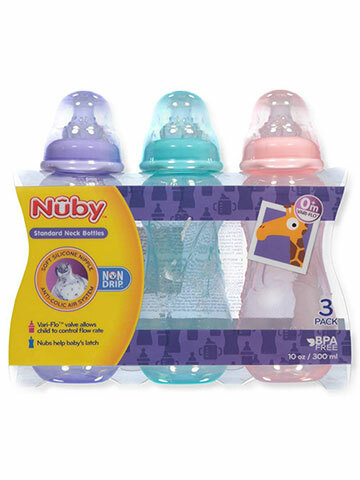 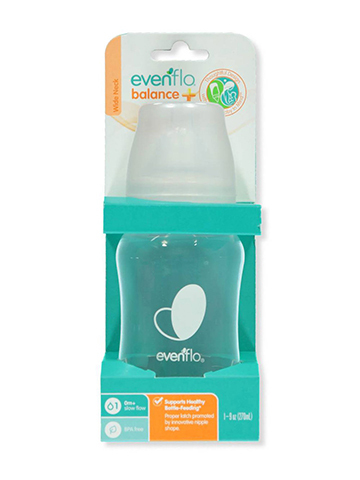 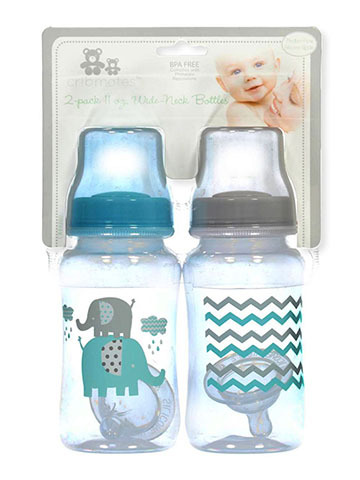 With our discounted baby bottles, you are sure to find exactly what you are looking for. 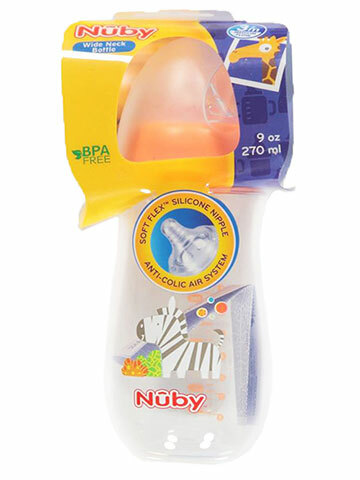 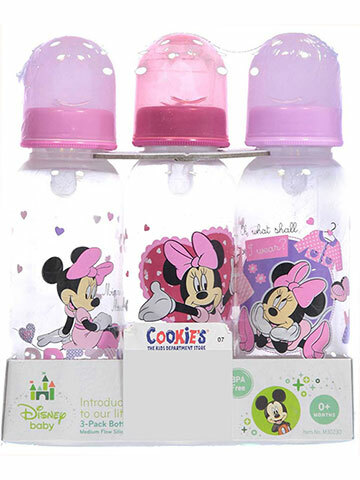 Whether it's Avent baby bottles, or another popular brand, CookiesKids.com supplies a variety of non-toxic baby bottles. 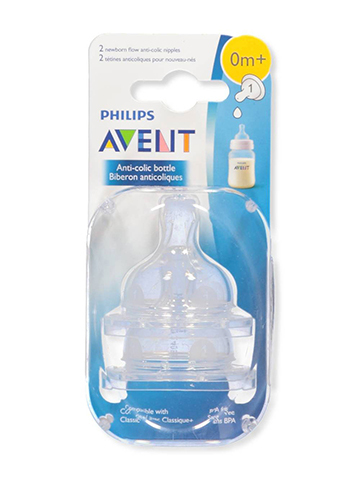 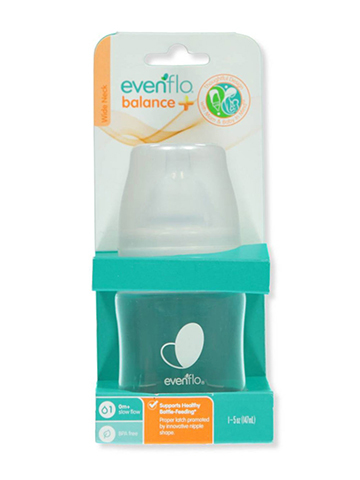 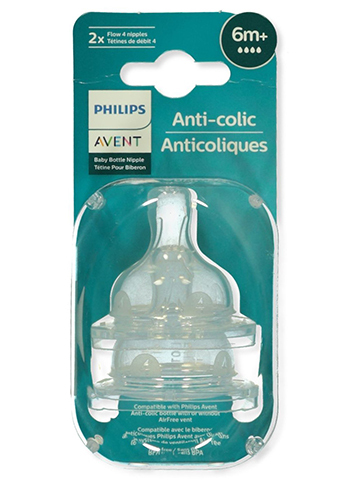 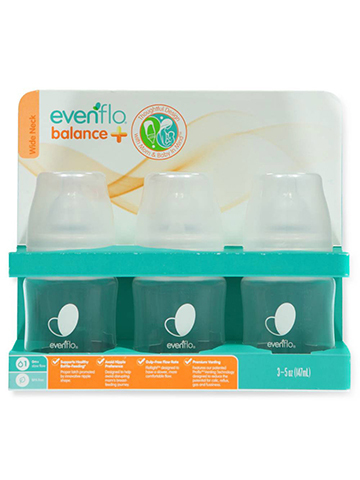 Your baby's safety is our priority, and we only stock the best and safest baby bottles available on the market.